Xiaomi started just as an Internet company without production facilities, smartphones, tablets and other physical products. 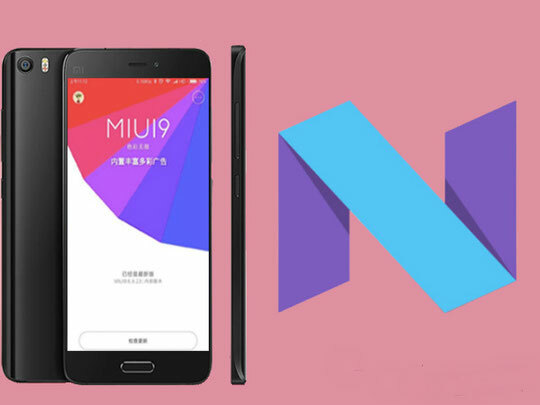 Xiaomi created the MIUI shell and promoted it in the Android store, when MIUI fans around the world became enough - the company took up the production of its smartphones. While the smartphone market is slowly moving to the point of equilibrium, the Chinese Xiaomi is looking for new directions. Inventec, which assembles laptops, officially confirmed the fact that Xiaomi is preparing its laptop, the launch was already in 2016. Xiaomi in 2015 for 24 hours was able to sell 2.12 million smartphones and hit the Guinness Book of Records. On this day Xiaomi earned about 432 million dollars. Many people call the company Xiaomi - Chinese Apple, but it's not. These two corporations have different approaches to the client. Perhaps you remember the case with the Apple iPhone 4, when the smartphone lost its connection due to the clamping of two antennas at the side of the case at the same time - Apple responded literally with "that you do not hold it properly." When Xiaomi users encountered a problem in the Mi2 smartphone, the company opened fast-service points throughout China and repaired defective smartphones for free. 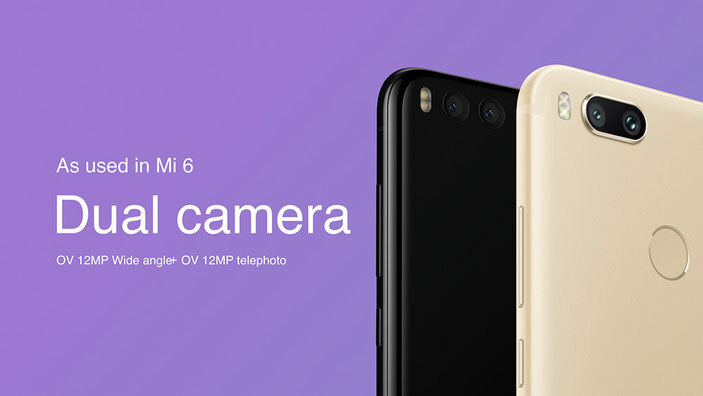 The way Xiaomi in China sells mainly through the Internet, the question arises of reliable packaging for delivery of goods to users, so that it reliably protects the smartphone and does not somehow allow the delivery service to accidentally damage the Mi device. Such a box was developed in Xiaomi - it was based on lightweight and durable material pressed cardboard, and the stiffeners did not allow the box to bend even under the pressure of two people who had become on it.